Home :: Electrosex :: Accessories :: Adaptor cable jacks 2.5M / 3,5F. Adaptor cable jacks 2.5M / 3,5F. 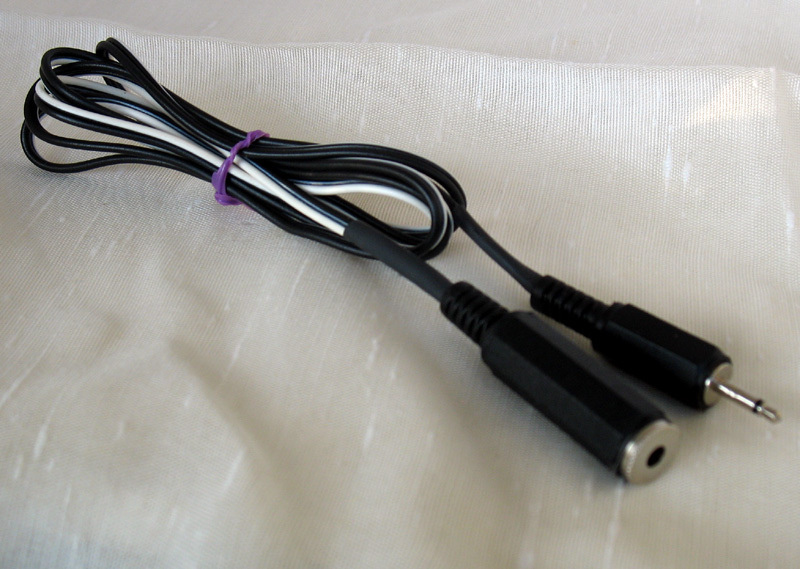 Adaptor cable to connect electrodes with 3.5mm jack to units with 2.5 jack. Length 1m. Notify me of updates to Adaptor cable jacks 2.5M / 3,5F.